Type Scout is an efficient too to help teachers manage their students as they efficient learn to type the right way. Type Scout allows the user or the administrator to control the skills that are being taught. Therefore, you are able to differentiate the skills for specific students. Summary: TypeScout allows the user or the administrator to control the skills that are being taught. Therefore, you are able to differentiate the skills for specific students. Being proficient at typing is a very important skill to learn and master as soon as possible, for any learner, no matter how old or young you are. Learn to type using Type Scout. 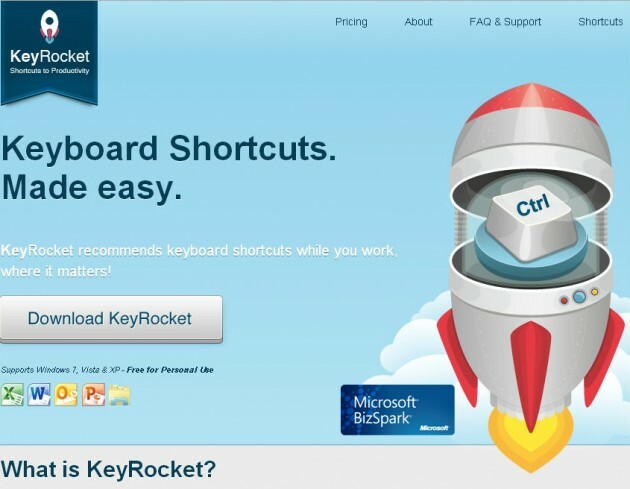 TypeScout is a web based typing application that allows users to master the keyboard and improve their typing skills. What are Main Features of Type Scout? All you need to run this application is your web browser and an average speed internet connection. The site is blazing fast, and I think that with most schools having limited bandwidth, this service should run pretty smoothly with average connectivity. The free version of TypeScout does not allow you to create a class group to keep track of your students' learning. To take advantage of that you will need a paid subscription. Type Scout makes learning to type enjoyable by presenting a leaderboard, so you will know how you or your students are doing compared to other users in the class, school or the wider community. The application is receiving rave reviews from students who are using the Chrome application shortcut in the Chrome Web Store. Currently, close to 200,000 people have already installed the application to their Chrome browser. In the review section, Lainey Simonson wrote from a student's perspective. As an adult, Stephanie Bramham wrote. It's absolutely for any age. If we have gone through periods of minimal activity in regards to typing this is a must have. The limited free sessions are even enough for practicing and getting back up to speed. I just started using this application and it's done wonders in a short time. I recommend it to anyone who wants to improve their typing skills. It gets 5 stars from me! Type Scout is a powerful online application that will be sure to help you master or improve your typing skills. This application is for anyone. Therefore, check it out and see how you match up against the global user base, school or your classroom.